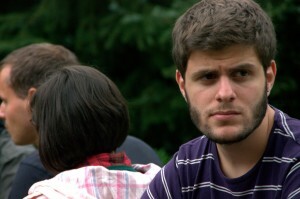 Meet Angelos Pappas from AEGEE-Athina who went to his first SU two years ago and has since then become a true European. This year he even won European Commission’s “Generation 1992” competition and just some days ago was announced as the new Vice-President of AEGEE-Athina! Together with SU 25 Booklet, we asked Angelos a few questions. Congrats with your new position! What else are you doing at the moment? I am planning to go on an Erasmus exchange semester to The Hague – yes, my first SU experience played a huge part on this decision – and I am really excited! Apart of that, as a board member of my antenna I will try to help them to organise a successful SU next summer, and when it comes to European level, I will try to contribute as much as possible to the Human Rights Working Group and the upcoming Y Vote campaign! How exactly did you join AEGEE? Back in 2010, just a couple of days before my university life began, I was desperately looking for a traveling community that is low in cost but rich in experiences. The CouchSurfing community seemed to be a decent answer to those needs, but I still felt like there was something missing. In a local CouchSurfing event in Athens, a completely random guy, in his early 30’s, approached me and told me about AEGEE and its wonders (Summer Universities of course, what else?). That was it! After minutes into that discussion (and a couple of ouzo shots as well), I was actually feeling guilty for not being a member of AEGEE already! I officially joined AEGEE-Athina in April 2011, in order to apply for a specific Summer University I had in mind. And there I was, two months later – easy-riding around the Netherlands on a bicycle, along with thirty amazing friends from all over Europe! That was my first, unforgetable SU and no words can describe my feelings back then! So many different people, places, cultures, memories (and stroopwafels of course)! That random guy back in September 2010 was right: it was a lifetime experience, there’s absolutely no doubt about that! What have you learnt about AEGEE and Europe after joining the SU? As a student of Economics and European Studies I was always interested in European history, politics and affairs. 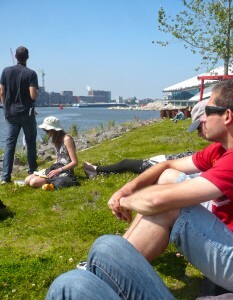 AEGEE managed to take that interest to a whole new level! Before my first SU I was just a Greek student observing Europe mainly because of my studies. After two and a half weeks abroad with a bunch of European youngsters, things had totally changed. I had managed to discover Europe from within, develop and adopt a valuable, active European identity. You have also won the first place in the Smartphone application contest of 1992 generation. Could you tell me more about it? Sure! As I told you, my first SU has had a lasting effect on my perception and stance on Europe. I became a board member of my antenna and tried to stay updated with many European youth issues that interested me. 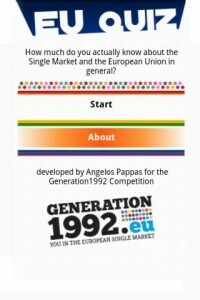 In late spring 2012 I discovered European Commission’s “Generation 1992” competition thanks to a post made by AEGEE-Europe in a social media network. European citizens born in 1992 were asked to express how they “live, see and experience the EU’s Single Market on its 20th anniversary.” Marisa Tosi from AEGEE-Passau and myself were among the finalists! I developed a small smartphone application for Android, titled “European Union Quiz“, consisting of dozens of Europe-related questions (ranging from European culture, history and geography to citizens’ rights, institutions and politics) and won the first place in my category. The winners ceremony in Brussels last October was a hell of an experience! If there’s any advice I could give to young people living in Europe, it would be to never stop looking for European contests like this one. There are way too many interesting contests and the competition is not as huge as you’d might expect! Nevertheless, I have to admit that without AEGEE there in the first place, none of these would have happened, and I’m grateful about this. 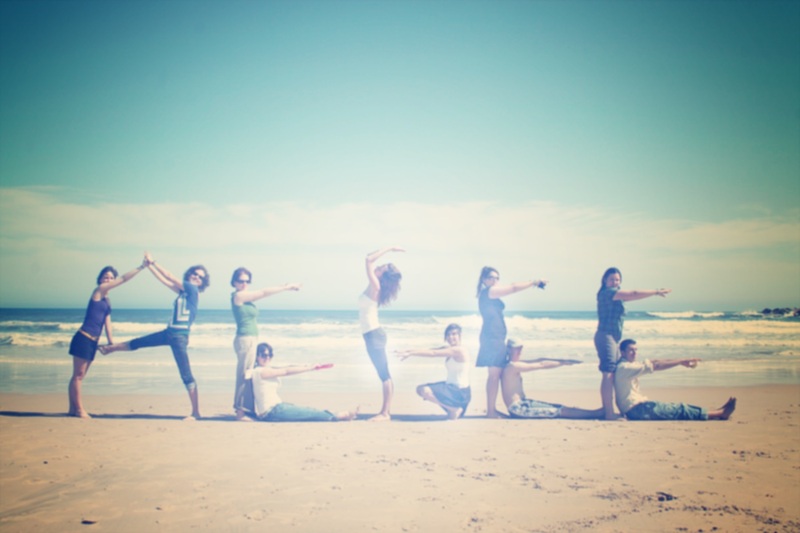 And last, but not least – What for you are the most important things about joining SU? As a participant, making great friends from all over the continent, while discovering one of its corners in the best possible way! As an organiser, there is nothing more rewarding than watching people enjoy what you’ve been working on for the past couple of months. It doesn’t require any cunning marketing trick to promote the SU project. All it takes is simply describing what it really is about. Europe, traveling, cultural exchange and networking. Won’t take more than 10 seconds to gain one’s interest!